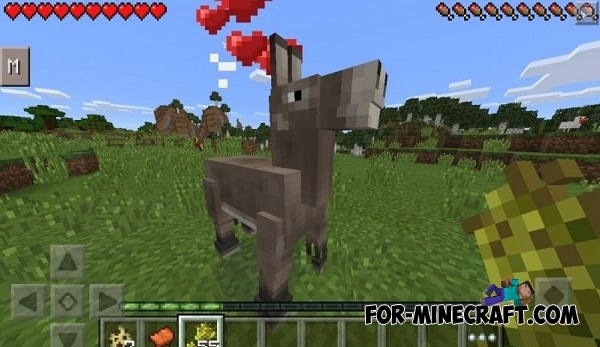 Horses mod adds 10 different types of horses to the game. You can tame them and then ride using a a saddle. These cute creatures will spawn in the plains during the night. Mod has even a horse-skeletons and horse-zombies! Take in hands the wheat and simply tap on the horse a few times to tame it. Do not forget: you need to tap by only rotten flesh to tame horse-skeletons and horse-zombies. Chisels and Bits mod for Minecraft 1.8Chisels and Bits will make your game easier, if you play too large maps. 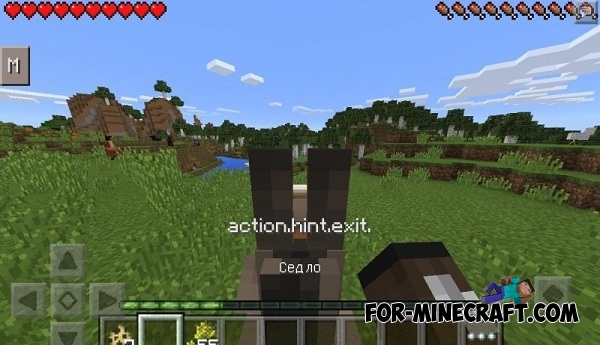 With this mod you can do pointers. Arrows, traces, signs and much more waiting for you.